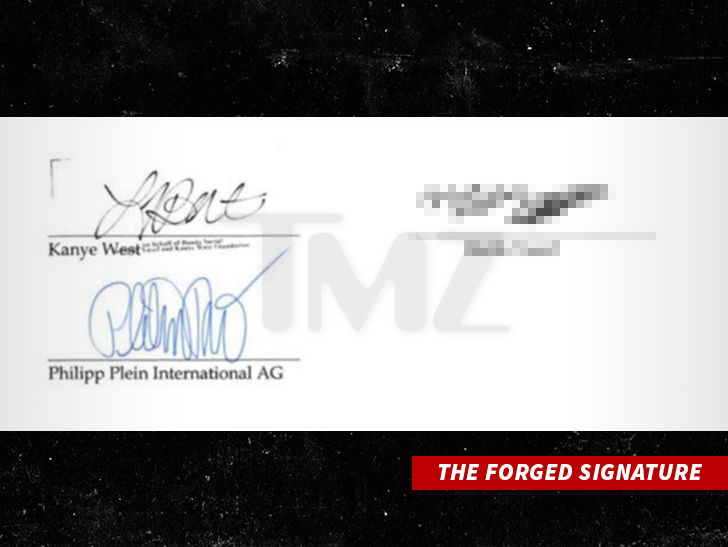 Kanye West was a forgery victim and the cost is huge … nearly $1 MILLION … sources tell TMZ. Kanye’s not performing at the show, and Plein is now out a pretty penny. 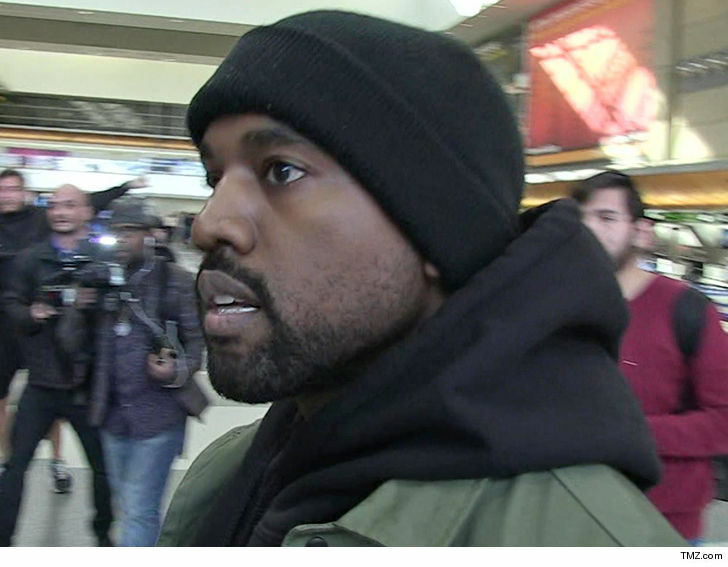 As for the guy who committed the alleged fraud … we’re told he’s a former friend and associate of G.O.O.D. Music. We have not been able to reach Plein for comment, but it’s a good bet he’ll take some sort of legal action.